Truly satisfying music systems bewitch & satisfy the listener year after year, decade after decade, fulfilling the music lover. Vintage Tube Services has made thousands of the worlds most serious music lovers happy & satisfied for over thirty years with vintage tubes that far out perform anything else. 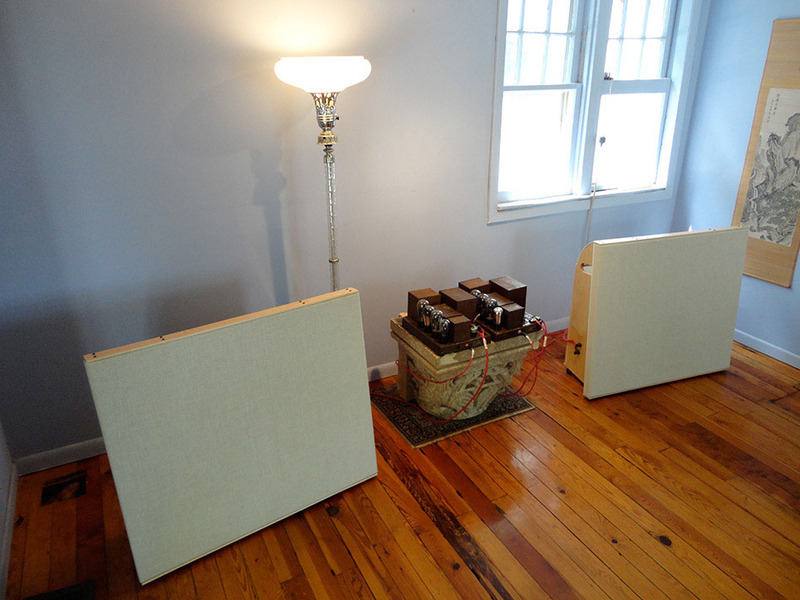 Now after 40 years of work I am ready to do the same with amplifiers and speakers! Call me. 616.794.9680. Vintage Tube Services is the original & still the finest vintage tube source. I founded V.T.S. over 28 Years ago to supply vastly superior, laboratory selected vintage tubes for the audio community.